YOUR SOAKWELL QUOTE HAS BEEN SUBMITTED! We look forward to conducting a quote for you! If your query is urgent, please call us on 0411959521 and we'd be glad to assist you further! Need a new air conditioner? 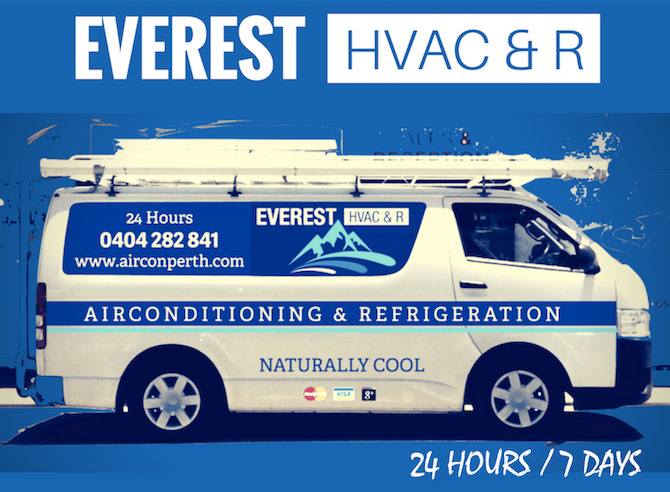 Aircon service? Refrigeration?